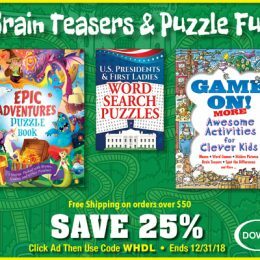 SAVE 25% on Brain Teasers and Puzzle Fun from Dover! 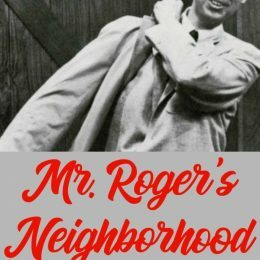 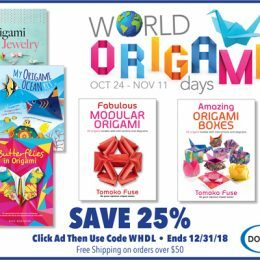 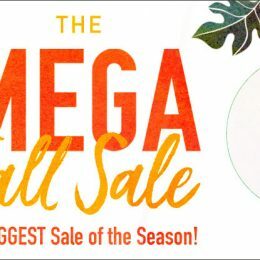 SAVE 25% on Origami books from Dover! 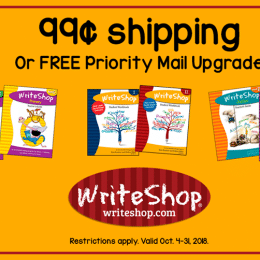 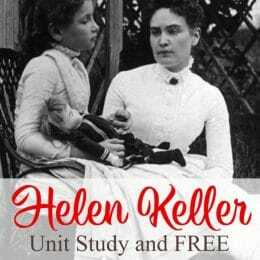 WriteShop Deal – Get $0.99 Shipping with $25+ Orders!